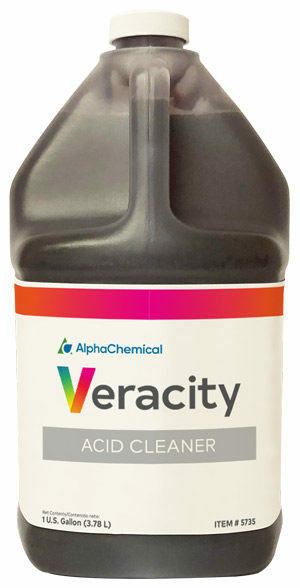 Heavy duty, non-phosphate, acid detergent. 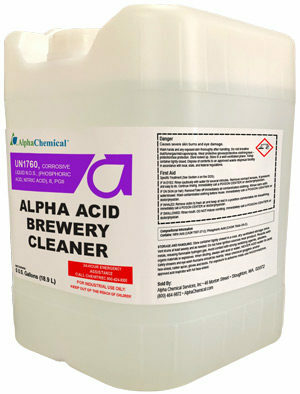 Removes beerstone and mineral deposits as a CIP cleaner. Readily biodegradable and yields hardly any contribution to COD. Free of nitrogen, phosphorus and halogens. 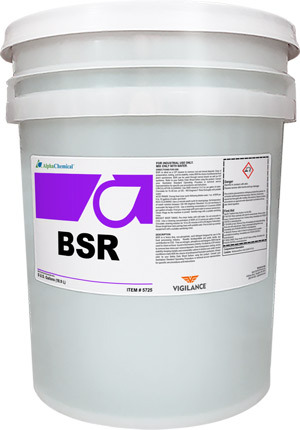 Ease of preparation, testing, and its stability keeping metallic and nonmetallic cations in solution even under neutral conditions make BSR the choice of brewery sanitarians.